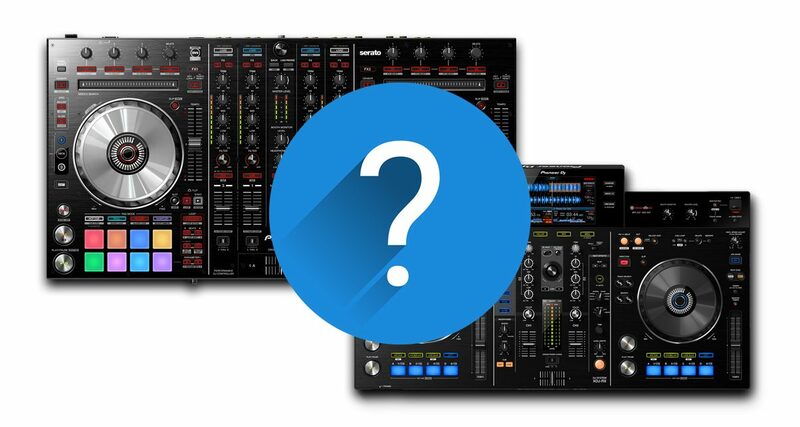 Controller Clinic #46: Should I Buy The XDJ-RX Or The DDJ-SX2? 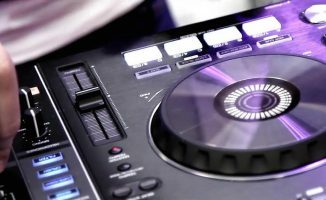 In this article our reader wants to know whether he should go for the Pioneer DJ DDJ-SX2 Serato DJ controller or the all-in-one XDJ-RX. 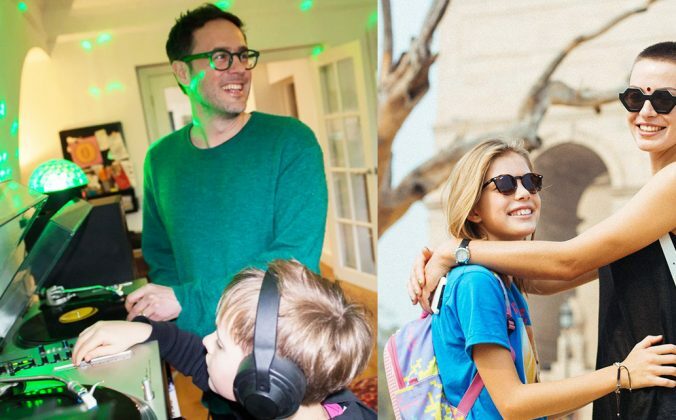 Digital DJ Tips reader Beau Preston writes: “So, I’ve been using my MixTrack Pro 3 for just over a year now. Completely got used to it and I know all of the beginner and advanced techniques, so now I think it’s time for an upgrade. 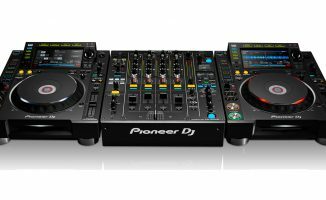 I’ve been searching around the internet for ages trying to pick out controllers and I came across the Pioneer DJ XDJ-RX and DDJ-SX2. “I have used the DDJ-SX2 so I am familiar with the layout and I enjoyed it a lot. I also like the four channels it has (which the XDJ-RX doesn’t have). 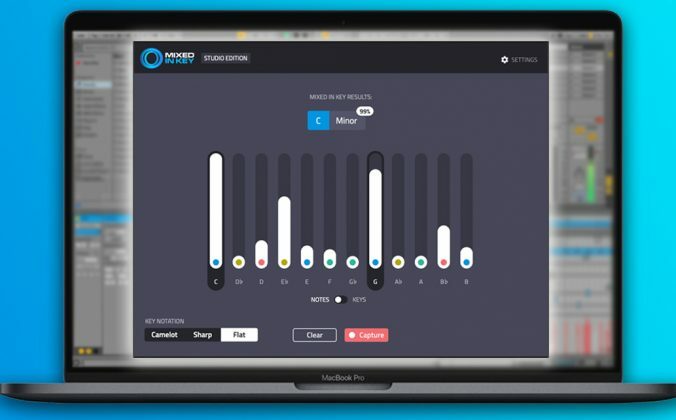 It is also for Serato DJ, which I have been using with my Mixtrack Pro 3. But I’ve also messed around with and practised on a pair of CDJ-2000NXS decks which I truly love (but which are a little out my price range). Thus, I am also used to the Rekordbox ecosystem and spinning with the CDJ / DJM layout. 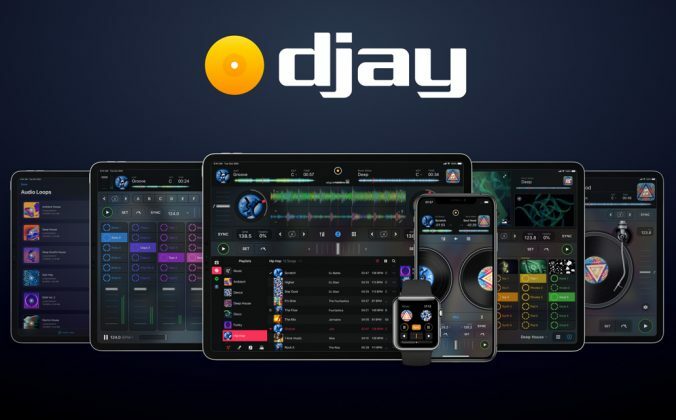 “What I like about the XDJ-RX is that it has its own screen and doesn’t need a laptop to work, and I also like how it mimics a lot of the functions of a normal CDJ layout for less money. What I don’t like about it is that it has fewer features than the DDJ-SX2 so i will feel quite restricted. Also, it only has two channels and I would really like to do at least three-channel mixing with my upgrade. Firstly, even on a Nexus set-up, you’ll feel restricted compared to a four-deck Serato set-up. Digital DJing is still streets ahead of Pioneer laptop-free DJ systems, and that also includes the XDJ-RX. 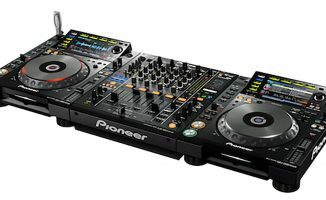 Secondly, the similarities between the Pioneer XDJ-RX and a club system are not actually that great: certainly you’ll be at no less an advantage playing with a DDJ-SX2 then trying to move to a Nexus set-up in a club than with an XDJ-RX. The feel of the XDJ-RX is very different to the feel of a pair of Nexus CDJs and a pro DJ mixer. 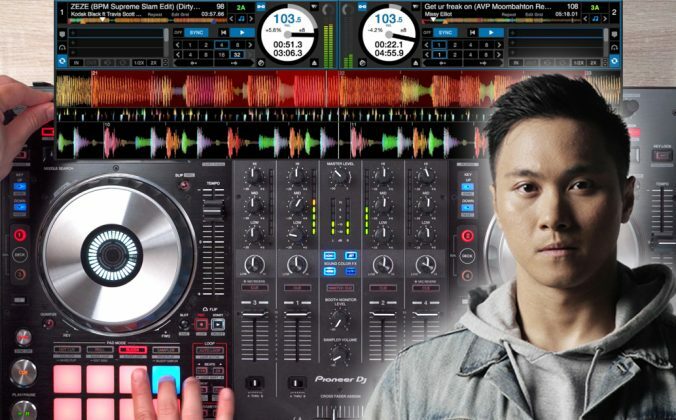 There is one thing that you’d miss out on going the Serato route, though: The fact that the XDJ-RX and Pioneer’s pro DJ gear use the same library management software: Rekordbox. If you prep all your music on Rekordbox, you can use the same USB on both the XDJ-RX and the Nexus club system. However, as the Pioneer DDJ-SX2 is also compatible with Pioneer’s Rekordbox DJ software, if you wanted to save the library work duplication, there’s your answer: Buy the DDJ-SX2, but use it with Rekordbox / Rekordbox DJ. The real thing that is likely to trip you up moving from controllers to pro DJ gear is this: A fully networked, properly set up Nexus system will work fine with your Rekordbox library on USB, and if you’ve beatgridded your tunes properly, you can use the pro gear’s “sync” button to hold mixes tight and together. 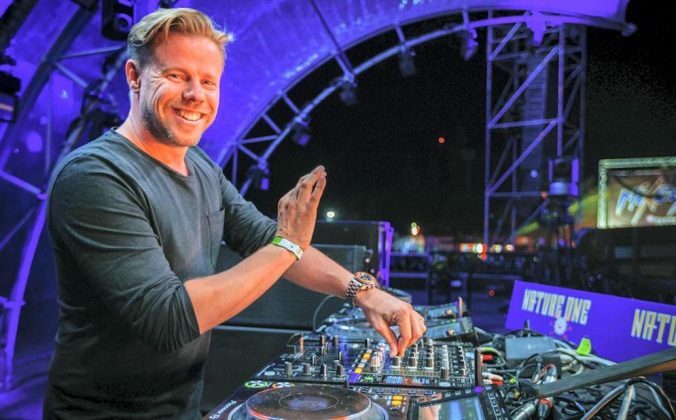 Trouble is, that isn’t often the case in your average club, where the players often aren’t networked, and so sync and even sometimes Rekordbox import isn’t possible. You can get your tunes to play from USB, sure, but not much else. So apart from having your library really well organised (search is streets behind software systems in the “pro” booth), more than likely, you’ll also need to mix manually when you get into a club’s DJ booth – and so if you’re not adept at manual beatmixing, you may find that “leap” a hard one. The best way to prep for that is to practise manual beatmixing on your home gear (whatever you choose to go for), so you can do it on pro gear once you’re in a “real” DJ booth. 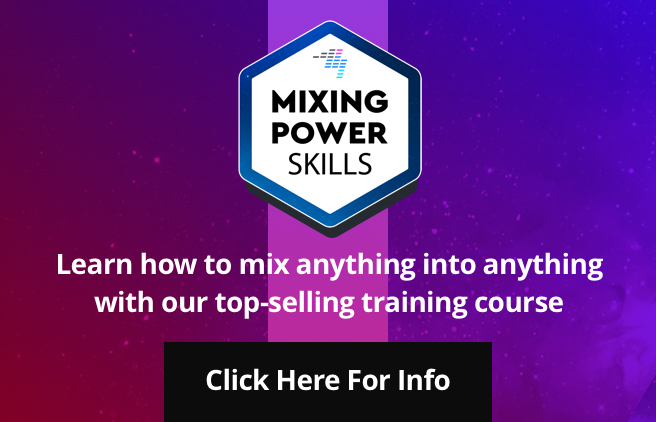 The rest of the learning curve is just working out what buttons do what and getting a few hours’ practice on CDJs – which you’d need to do whether you were coming from an XDJ-RX or a DDJ-SX2. 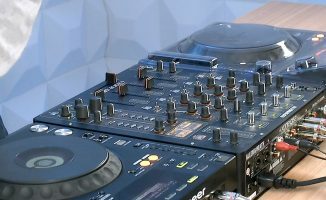 If it were me, I’d probably go for the XDJ-RX as two decks and no laptop would suit my style of gigs and DJing, and I wouldn’t miss the more advanced features of Serato, much as I love them – but just don’t let your own choice be coloured by a worry about the next leap to the pro DJ booth, as you’ll have the same work to do either way. Any advice you’d like to give our reader? Which do you prefer – the XDJ-RX, or the DDJ-SX2? Share your thoughts below. 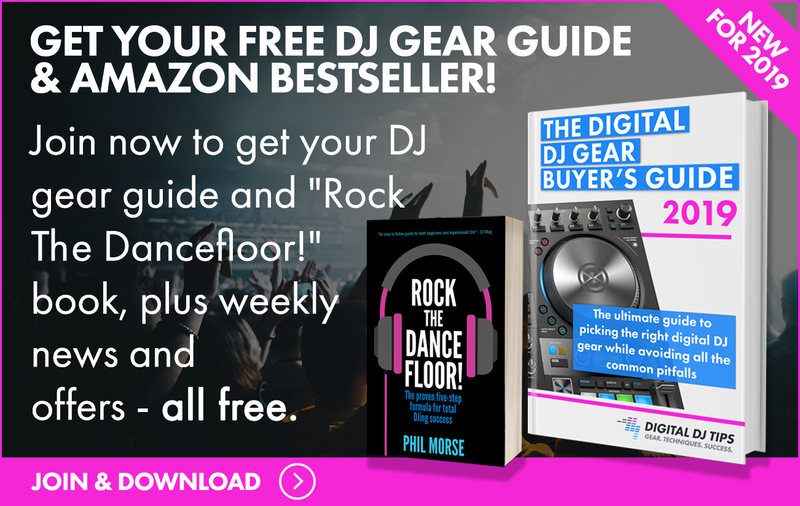 Your Questions: Pioneer CDJ-850 Or XDJ-1000? Your Questions: Are Pioneer CDJs Overrated & Overpriced? I say wait for the new XDJ-RX2 (just announced) or use 2 XDJ-700s with a DJM-450 mixer. They give you the best of both worlds – standalone or use with a laptop running Rekordbox DJ software. The new XDJ-RX2 also has more hot cue buttons, and a touchscreen with better/faster ways to find your music. Hello, I would like to buy a professional ddj (similar to cdj), I would not want to have to switch. Which do you indicate?